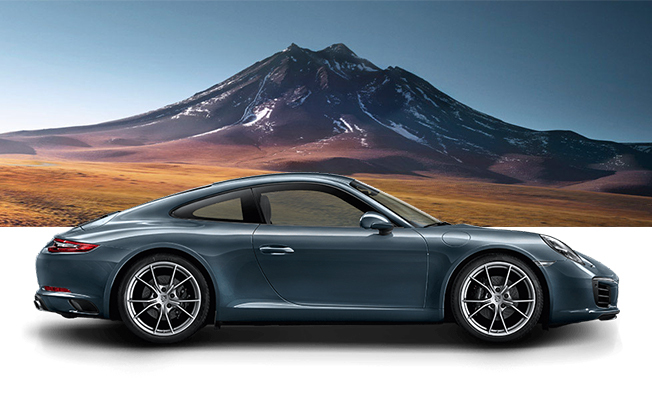 Showcase your bold originality behind the wheel of the iconic 2018 Porsche 911 Carrera. 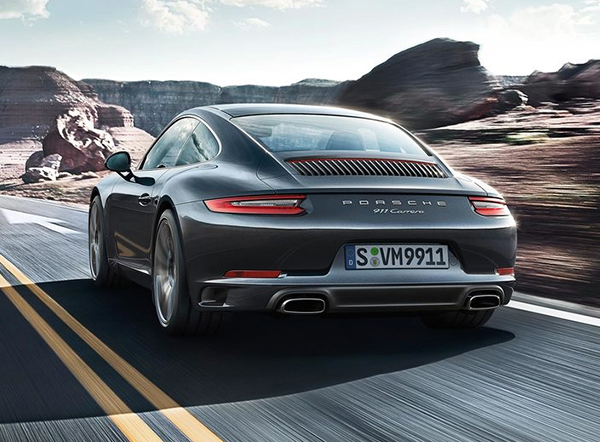 The 2018 Porsche 911 Carrera is sharp, sporty and timeless, and it comes ready to fulfill your wildest sports car fantasies. 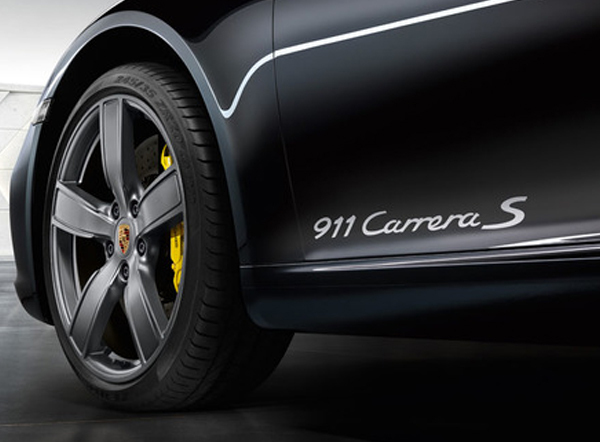 From its jaw-dropping performance and sleek 19-inch Carrera wheels to its driver-focused cockpit and intuitive technologies, this new Porsche is here to be remembered. 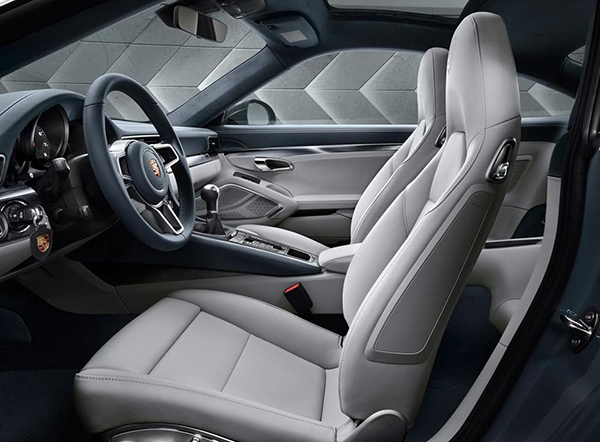 If you want to feel the result of 60 years of sports car ingenuity, visit our Porsche dealership in Conshohocken, PA, and test-drive the 2018 Porsche 911 Carrera today. Indulge your inner child and buy or lease the legendary 2018 Porsche 911 Carrera today at Porsche of Conshohocken.